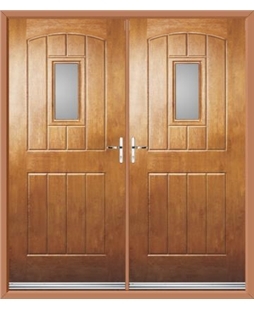 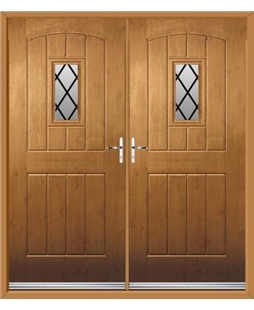 The English Cottage Front Doors from Rockdoor are just as attractive when fitted as your rear entrance point. The timber effect 3mm skin providing a classy yet understated feel to your new door, with the bijou window distributing natural light into your home. 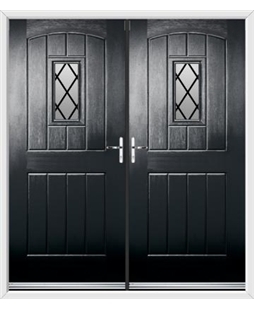 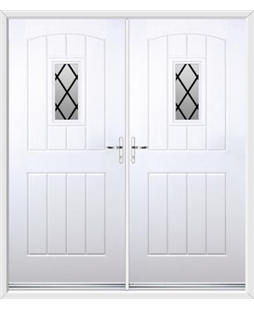 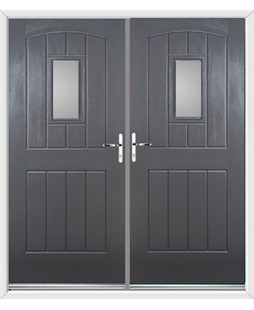 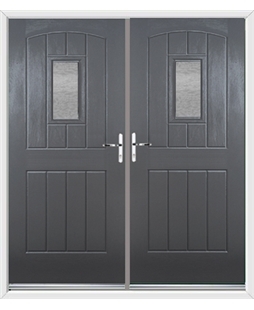 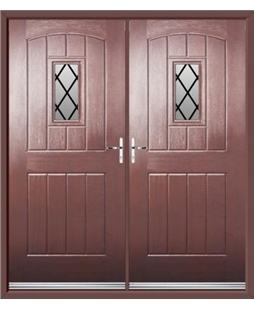 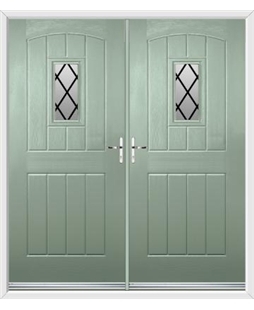 These Composite French Doors can be accompanied by 4 different glazing options and 14 different colours.